We're Modernizing our system to better serve you. 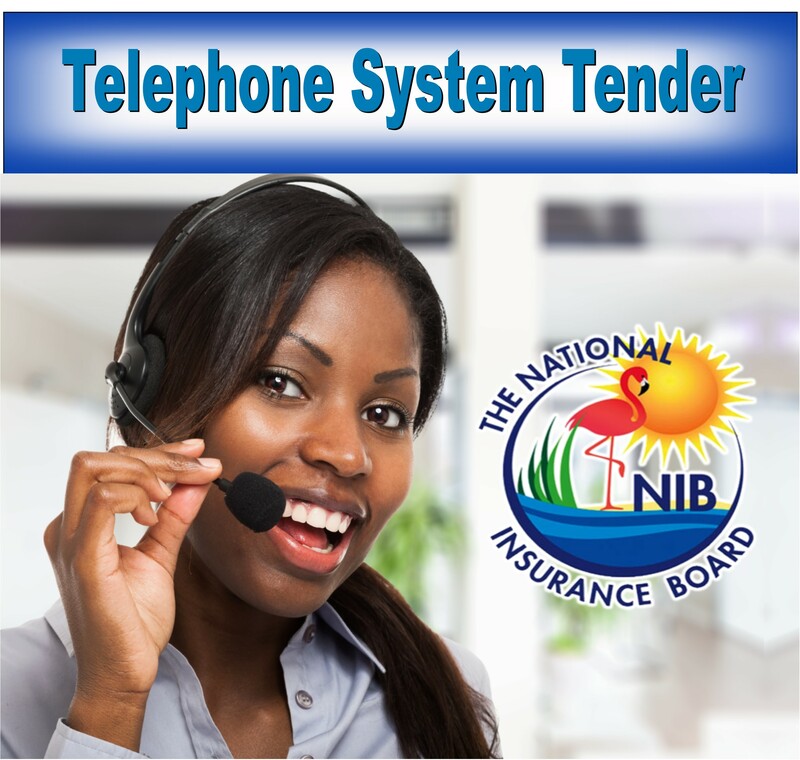 The National Insurance Board remains committed to continuous improvement of service delivery, and to meeting – indeed, exceeding – customers' expectations. 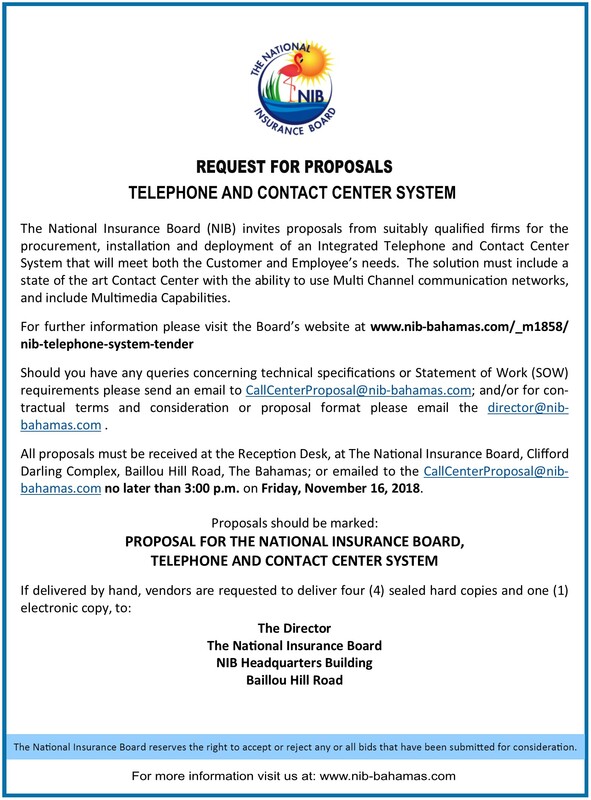 In this regard, the public is advised that on Friday, November 6 and Saturday, November 7, NIB will extend its hours of operations at its Jumbey Village Local Office, located in the Clifford Darling Complex on Blue Hill Road. Persons who recently claimed and qualified for Unemployment Benefit, including those recently laid off from Bahamar, are encouraged to take advantage of these extended hours to collect their Unemployment Benefit payments. The extended hours of operation are 5 p.m. to 8 p.m. this evening, and 9 a.m. to 2 p.m. tomorrow. The Government of The Bahamas has announced that there will be an increase in the Minimum Wage effective August 15, 2015. In this regard, the National Insurance Board advises employers that for all workers impacted by the change in the minimum wage, there will be a corresponding increase in contribution payments for the month of August and thereafter.